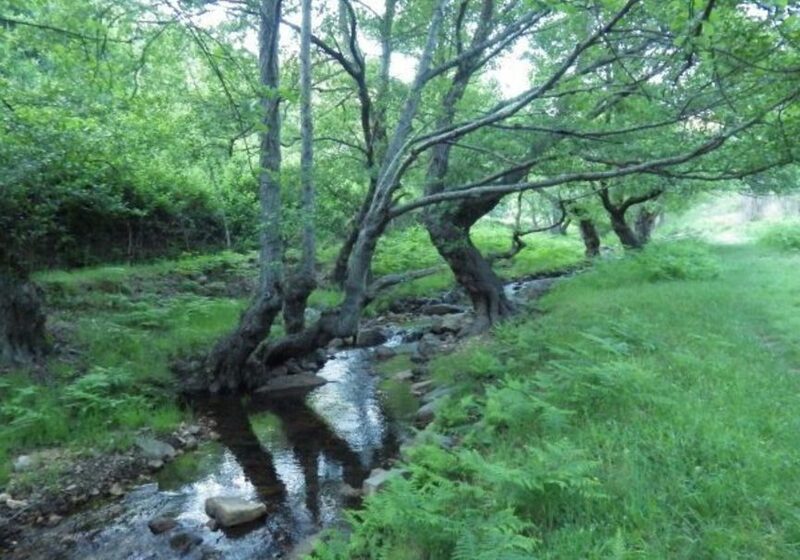 Sierra de Andújar is a natural space of great beauty located in Jaén. It is an ideal place to practice kayaking and a lot of other activities. The province of Jaén holds an extensive territory of protected areas. It is one of the Spanish provinces with the largest amount of natural protected areas with parks, monuments and nature reserves. Among its extensive area you will find many activities and adventure options to enjoy mother nature in all of its splendor. 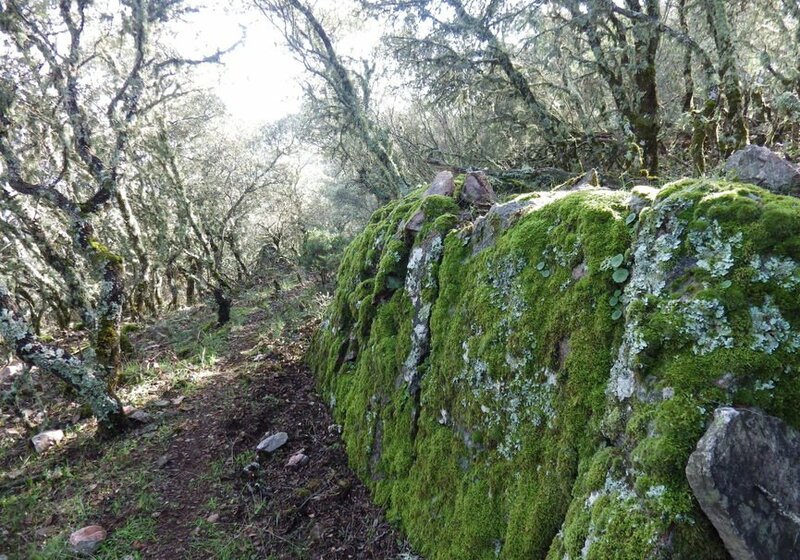 We offer you an exciting trekking route in the incredible Sierra Morena. Did you know that the Sierra de Andújar is home to the majority of Iberian lynx population? 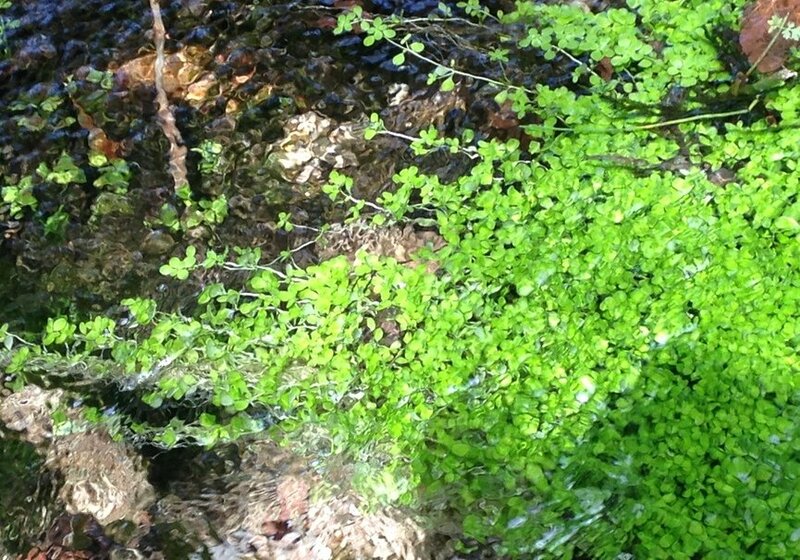 Yes, this natural park is one of the most important places in Jaen in terms of fauna and flora. 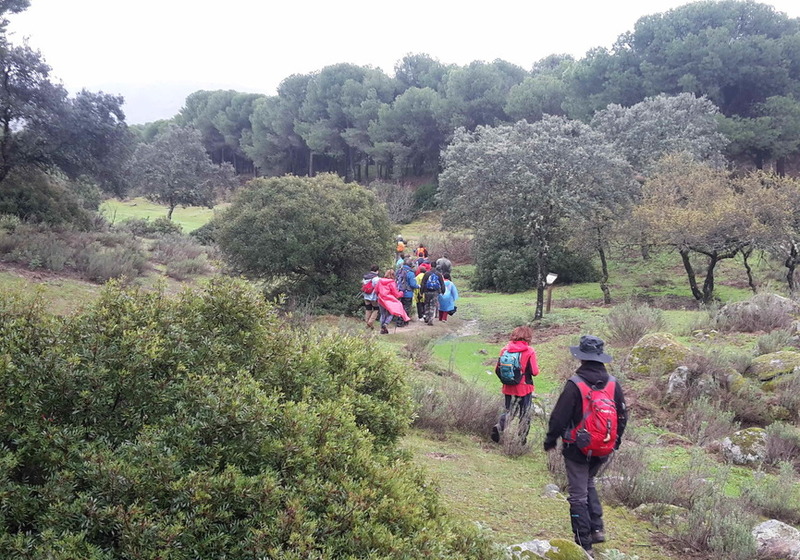 The last stages of the Sierra Morena Trail (Grand Route GR-48) also go through here. 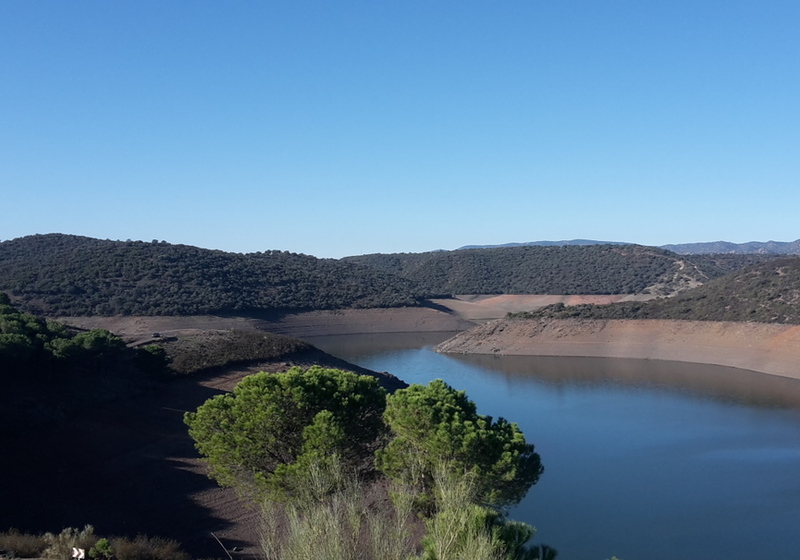 Jaén is the best option to practice trekking in Jaen and to visit all the trails and viewpoints in an abundant landscape full of pastures and trees such as holm oaks, gall oaks, cork oaks and stone pines. 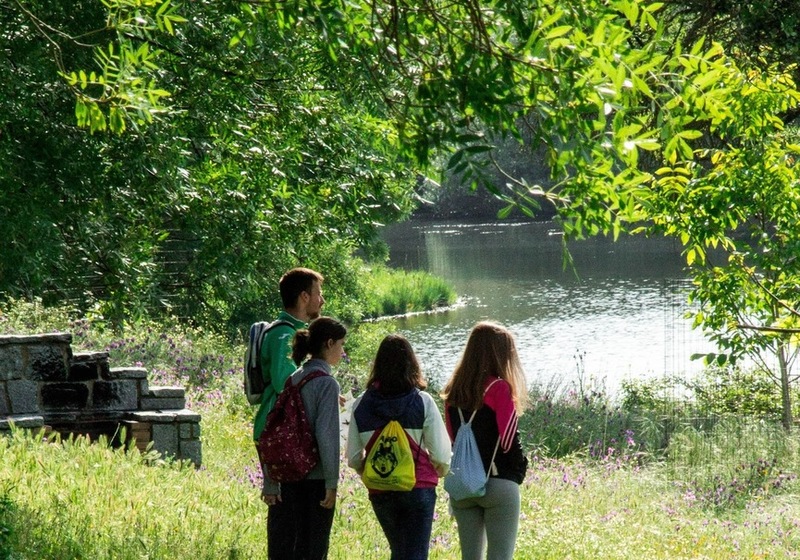 We offer you a hiking route to get deeper into this wonderful natural space through the network of trails of the Natural Park and where you will enjoy the sighting of its fauna with outstanding species such as lynx, the imperial eagle and other species of birds of interest. The tour takes 3 hours in total and you will be accompanied by a expert guide who will tell you all the secrets of the area which you will surely greatly enjoy. 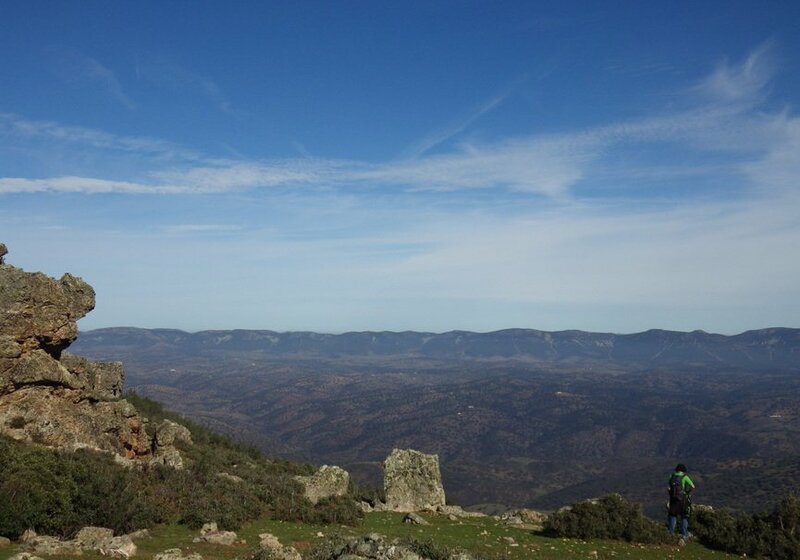 “If hiking is your thing you just have to grab your most comfortable shoes and come to the Sierra de Andújar in Jaén”. After this time, Sayr Ingeniería & Ocio has established that you have up to 1 day before the activity to cancel and get a refund. Emilio José will contact you once you finish the reservation in order to inform you about the exact meeting point.